Interested in a little adventure on your next trip to Mexico? How about a big adventure? Whether you want an afternoon biking excursion or a hiking trip up the highest peak in Mexico, check out some of these suggestions to help you plan your next trip. Several companies offer kayak tours along the southern half of the Baja peninsula. These tours typically originate in either La Paz or Loreto, both of which are located on the eastern side of the peninsula. Most kayaking day trips also include a chance to snorkel with whale sharks or sea lions. More adventurous travelers will want to try a multi-day excursion. Participants in these longer trips kayak between seven and ten miles per day, stopping to hike desert canyons, visit isolated fishing camps, and snorkel. Pico de Orizaba, located on the border between Veracruz and Puebla, is the highest peak in Mexico (18,491 feet or 5,636 meters above sea level), and is also the home of Mexico’s largest glacier. 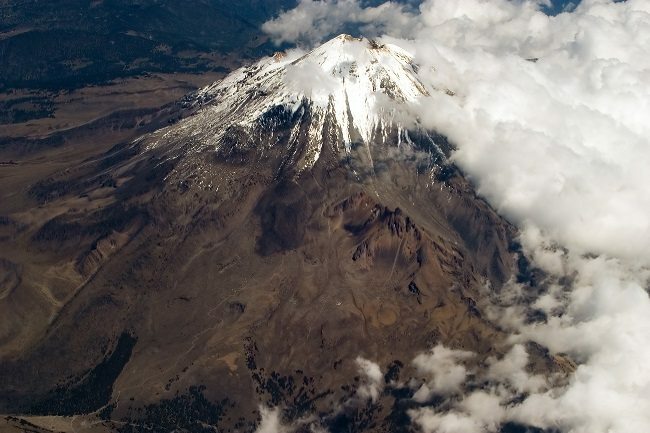 Climbing Pico de Orizaba requires multiple days and usually at least one acclimatization hike. Most hikers begin at the base camp Piedra Grande Hut, but there is another high camp at the base of the glacier. Guided trips are available for those who want to make the climb in the company of an expert. 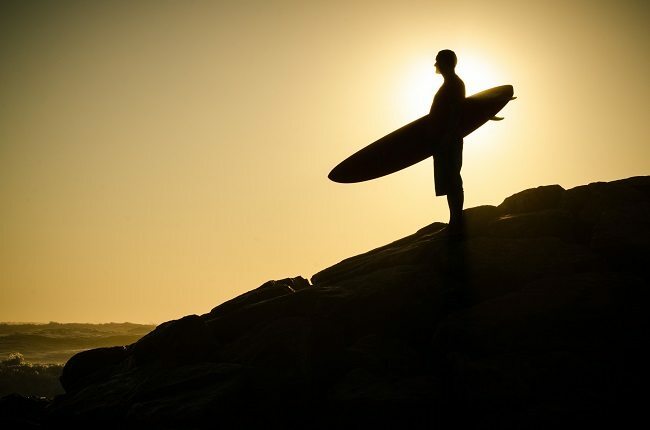 Sayulita, located about 30 minutes north of Puerta Vallarta, is a great place for surfers of all skill levels. Newbies can take lessons while more experienced surfers can take advantage of the two surf spots. One is a left (faster) break in front of the campground, and the other is a right (longboard) break in front of the village. Surfers can also take a guided day trip to the neighboring surf breaks that are located both north and south of Sayulita. Oaxaca City has a variety of bicycle tours available in and around the city. Ranging from half or full day bike tours of the city or the surrounding valleys, to multi-day excursions into the Sierras and to the Pacific Coast, Oaxaca City has bicycle tour lengths and destinations to suit most skill levels, fitness levels, and attention spans. Cozumel is the ideal place for all types of scuba divers. 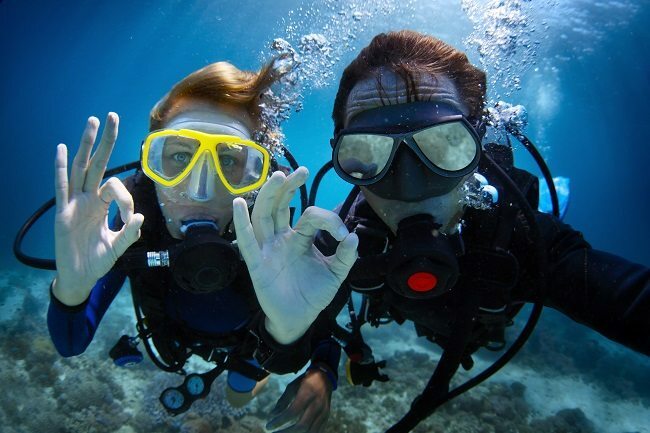 The uninitiated can learn how to dive in a few short hours, and more experienced divers can explore the less familiar dive spots that offer greater challenges. Divers will see diverse sea flora and fauna, which vary depending on the specific location. Dalila has a gentle current and low profile, making it home to sponges, angelfish, crustaceans, and patches of coral. Barracuda Reef is filled with its namesake fish, while divers in Maracaibo Deep will often see sharks. El Potrero Chico (located just north of Monterrey, about two hours south of the Texas border) is one of Mexico’s most popular climbing areas. El Potrero Chico has single pitch and multi-pitch sport climbs. Its climbs are up to 2,000 feet in length, and there are more than 300 different climbs to choose from. Most multi-pitch routes have between six and ten pitches. Beginners can tackle the Wonder Wall or Cactus Pile, while intermediate climbers may want to try Pancho Villa Rides Again (five pitches) or Space Boyz (11 pitches). The truly advanced climbers have to have a go at Time Wave Zero, the second longest multi-pitch route in North America. This article was written by Sheldon Armstrong and John Davis, an avid traveler and blogger who loves sharing his stories and tips throughout the web. He strongly recommends checking out Del Mar Escapes after you go on your adventure for a few relaxing days along the coast of Los Cabos. Check out their website today to see their great packages!